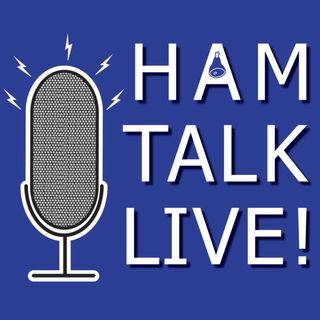 Episode 61 - Youth and Instructors Forums with Carole Perry, WB2MGP | Ham Talk Live! Carole Perry, WB2MGP returns to talk about her upcoming Youth Forum and Instructors Forum at this year's Dayton Hamvention! Carole also surprises us with the announcement of this year's Young Ham Lends a Hand award winner! This is week 2 of 6 of our preview shows counting down to Hamvention. So be sure to ask your questions about youth in the hobby and effective teaching strategies for all ages! And, as with all our Hamvention preview shows, Radiowavz Antenna is giving away a ... Maggiori informazioni DX80 Off Center Fed dipole to one lucky live listener! So be sure to listen live for the details on how you can CALL IN AND WIN! Hi Neil and Carole! Nice job as always...no track meet tonight so I'm able to listen in!